I made some Paleo No Bake Cookies last week. 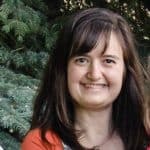 We had Spring Break last week and I totally loved it and spent a lot of time with my children. But it feels so good to have them back in school (at least for a little while). I can finally catch up on my TV shows during lunch while I’m at home soaking up the silence. So I thought I would celebrate my alone time with some chocolate (is there any other way to celebrate? 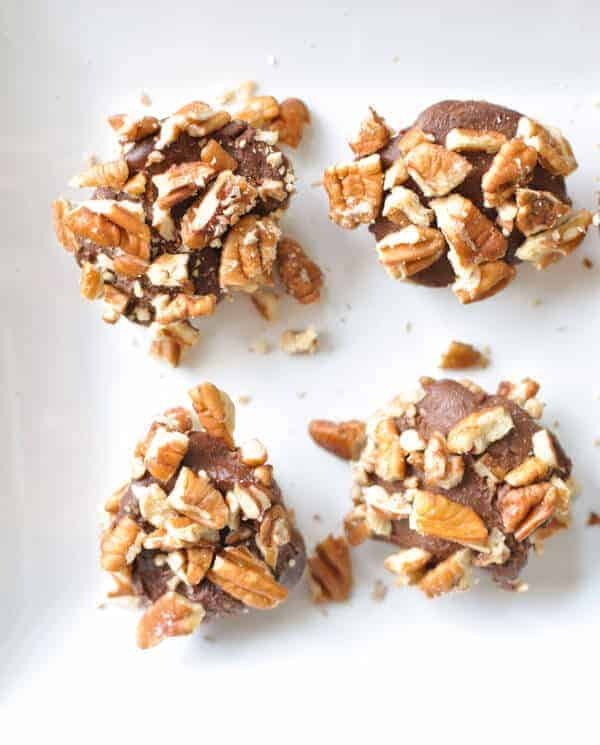 )…specifically these Paleo no bake cookies. 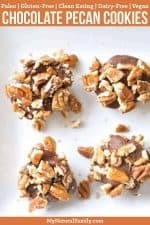 I love to make these Paleo no bake cookies all year cause they are so easy and only take 3 ingredients and I can make huge batches ahead of time and they keep forever in my fridge (if I hide them really well from my children – like behind the kale in the back, top corner of the fridge). I honestly can’t think of a better cookie to make when it’s hot outside. They require absolutely no interaction with the oven, and although I LOVE my oven…we aren’t exactly best buddies when it is 90+ degrees outside. I am sure it understands. 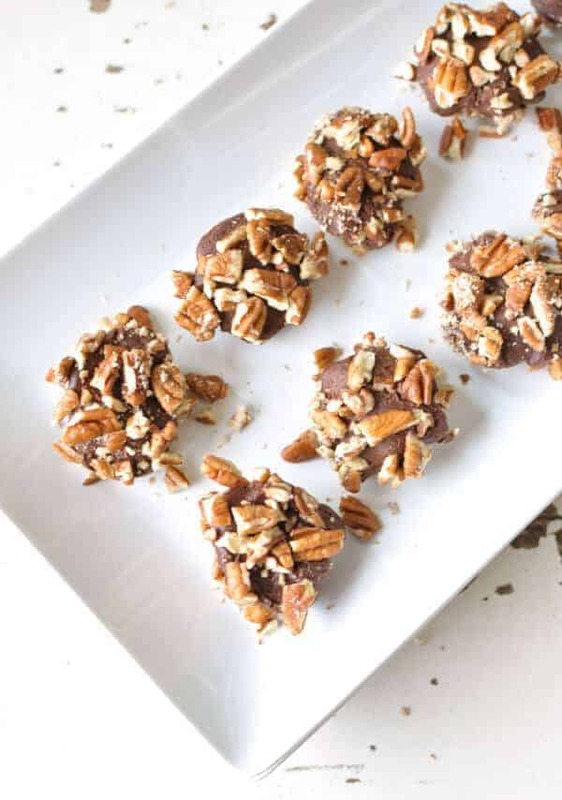 These decadent cookies are a mix between heavenly gourmet chocolate and a soft and crunchy cookie…plus they are made with only three wholesome ingredients – that’s right you heard me – THREE! Plus did I mention they are no-bake? They whip up in a flash – since they are only made with three ingredients, and they are great to serve to guests. Yes, they are good enough to be guest cookies, or neighbor treat cookies. They really are perfect cookies (I am pretty sure I say that about EVERY cookie recipe I post – but let’s be honest – I LOVE cookies). We actually ended up having a good Spring Break this year. We decided to do a staycation, cause we are super tight on cash right now and I’m so tired of trying to find decent places to stay that fit two parents and four children who all want separate beds. It’s pretty much impossible on any sort of budget. It’s pretty hard even without a budget at the type of places we like to go, such as national parks, state parks and other outdoors type of places. So we spend a lot of time researching RV’s, even though we have no money to buy one and probably won’t any time soon. We dream of someday blogging full-time and traveling across the country in an RV. Until reality hits and we realize there’s no way we can both work full-time and travel and take care of the children. Let alone be crammed in an RV with teenagers, health insurance, school for the children and all their friends and activities they would miss out on. So for now, we are content at home sleeping in our own beds going to places around here and trying to spend as much time together doing fun things as possible between all the duties of school, work, and life. 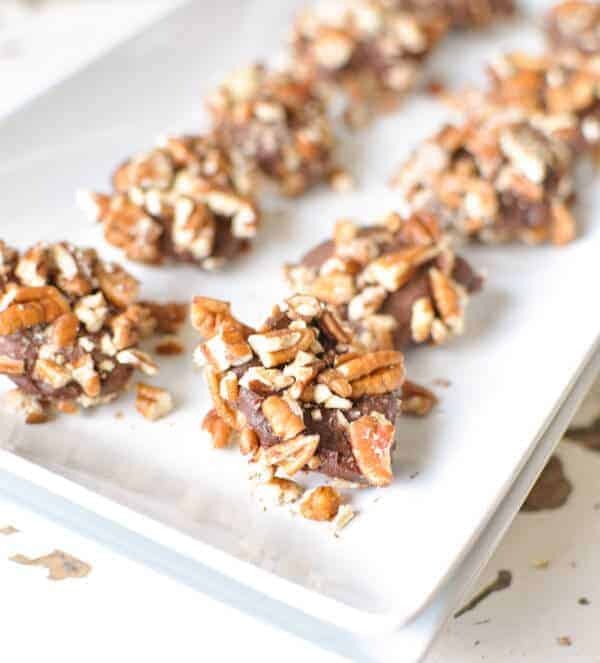 Anyway, I highly recommend making a batch of these Paleo no bake cookies – like now, and if you want to, this recipe is super, duper easy to double or triple! I would love to know if you make these and if you share them or hide them. Cook Time is the time they are in the fridge. Loved these and have shared with my audience! Super simple yet indulgent! I added some crushed pistachio to the pecans which worked beautifully. Oh! Pistachios sound like a great idea! It’s true, how could you not, haha :-). Thanks!